Wat is dit voor site? Wij zoeken de goedkoopste boeken op internet. 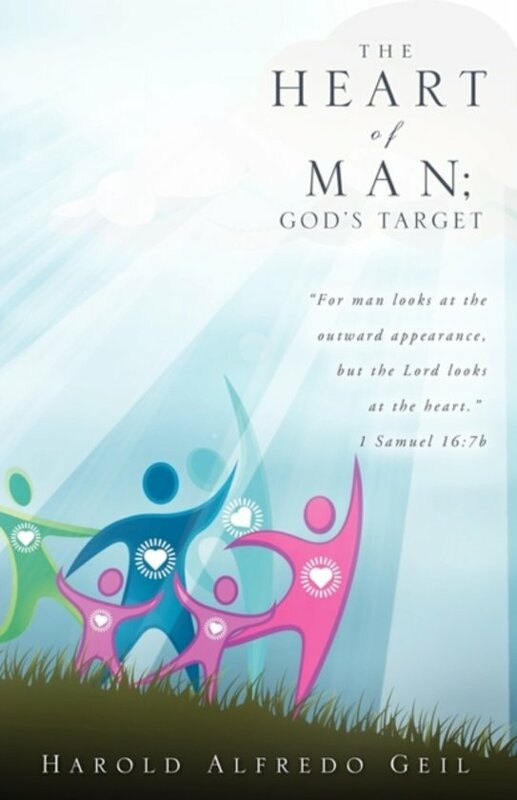 The Heart of Man; God's Targetvonden we het goedkoopst op Bol.com voor €21.99. We hebben gezocht in nieuwe en tweedehands boeken. Rechtsonderaan de pagina kan je het boek direct bestellen	via Bol	.com. "The Heart of Man; God's Target - Part One" is Harold's autobiography. It is a captivating account beginning with the author's parents leaving Germany at the end of World War I, and settling in Buenos Aires, Argentina, where Harold was born and raised. He became fluent in three languages, and at age twenty was drafted into the Argentinean Army. Soon thereafter, he was chosen among thousands as the interpreter for the 1952 Argentinean Equestrian Olympic Team, that toured Europe for seven months. After discharge from the Army, Harold enjoyed working for two international German corporations, where he held several management positions; but political upheaval prompted Harold to fulfill his dream to leave for the USA. Part Two outlines hindrances that prevent Christians from truly enjoying God, by failing to appropriate the power, promises and faith of Jesus Christ. Harold Alfredo Geil is a sincere man of God, who spent years in the corporate world as an electrical engineer. While still in Argentina he married his high school sweetheart, and was blessed with two boys. Later in the USA they were blessed with a daughter. But, shortly before retirement, his wife of 28 years died. Through the pain of this experience, and other hardships, his desire to comfort the brokenhearted increased. In 1984 Harold married Jeanie who shared his vision for ministry. Together they have five children, twelve grandchildren and two great grandchildren. Harold and his wife Jeanie have been a tangible gift of love to many. In 1995 they founded "Fullness of Christ Ministries, Inc.;" bringing God's healing to the brokenhearted. So, it should be of no surprise that a man, who walks so closely with God, exudes genuine fatherly love; and the preciousness they both manifest, extends into their marriage, and to their children and families.